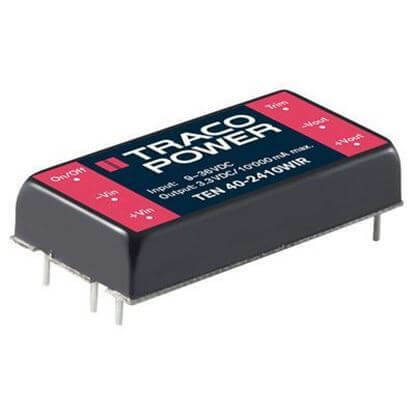 TRC offers a comprehensive selection of DC/DC converters designed specifically for rugged transportation and railway applications. 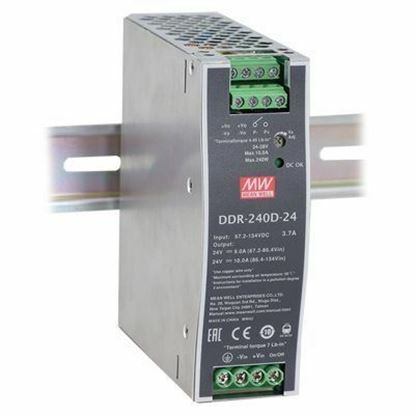 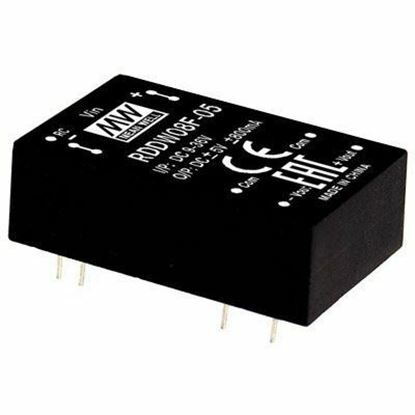 Many of these DC/DC converters comply with EN 50155 Railway and EN 61373 Shock & Vibration standards for demanding applications such as railway and transportation. 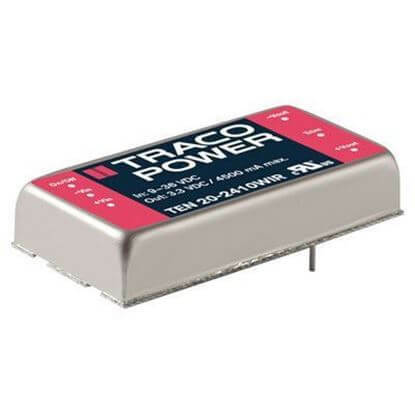 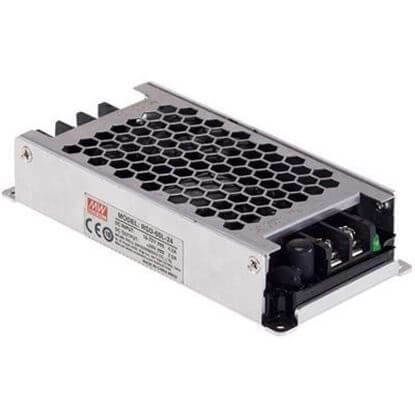 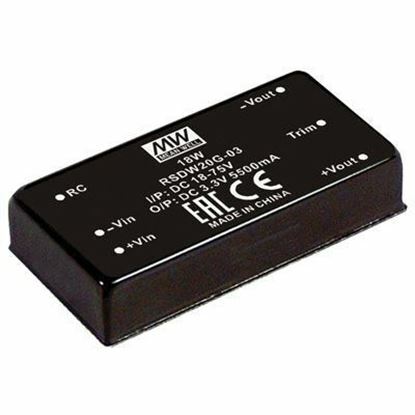 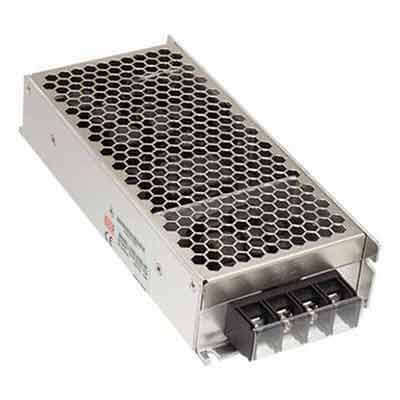 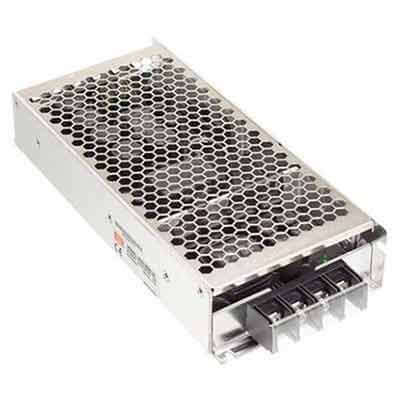 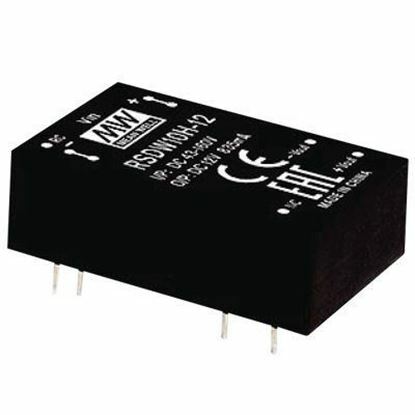 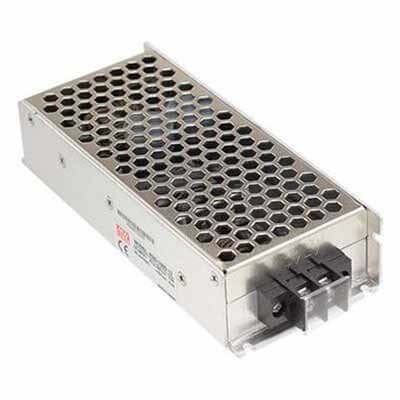 These converters are designed for rolling stock electronic systems such as engine management, traction control, door control, video, communications, entertainment, surveillance, lighting and other on-board electrical equipment. 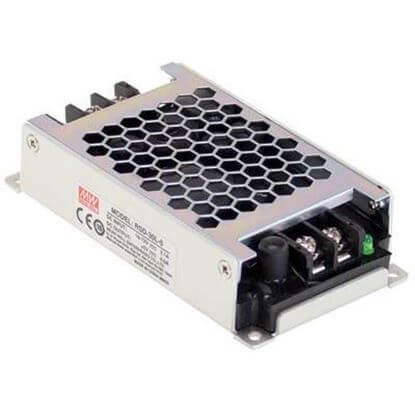 Standard solutions range 8 to 300 Watts and are available in popular railway/transportation input voltage ranges.